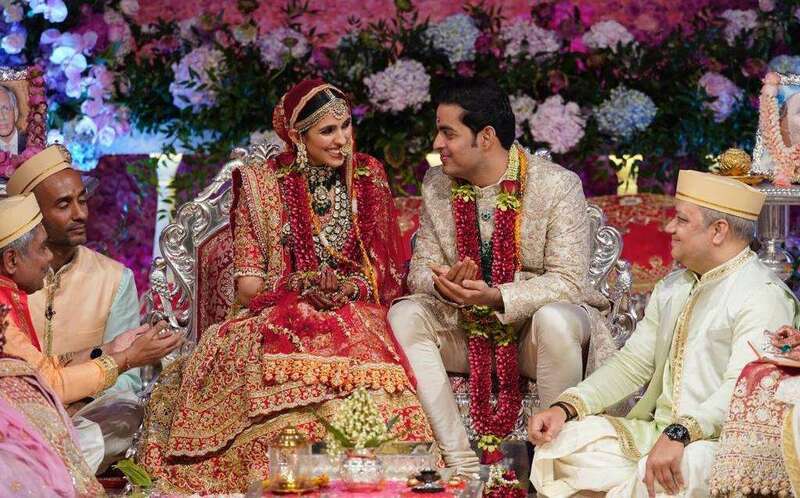 India has had its share of weddings between movie stars and cricketers but the meter just keeps churning out numbers. The high profile couple made their "together" appearance in public in 2014 even though they started dating in 2013. 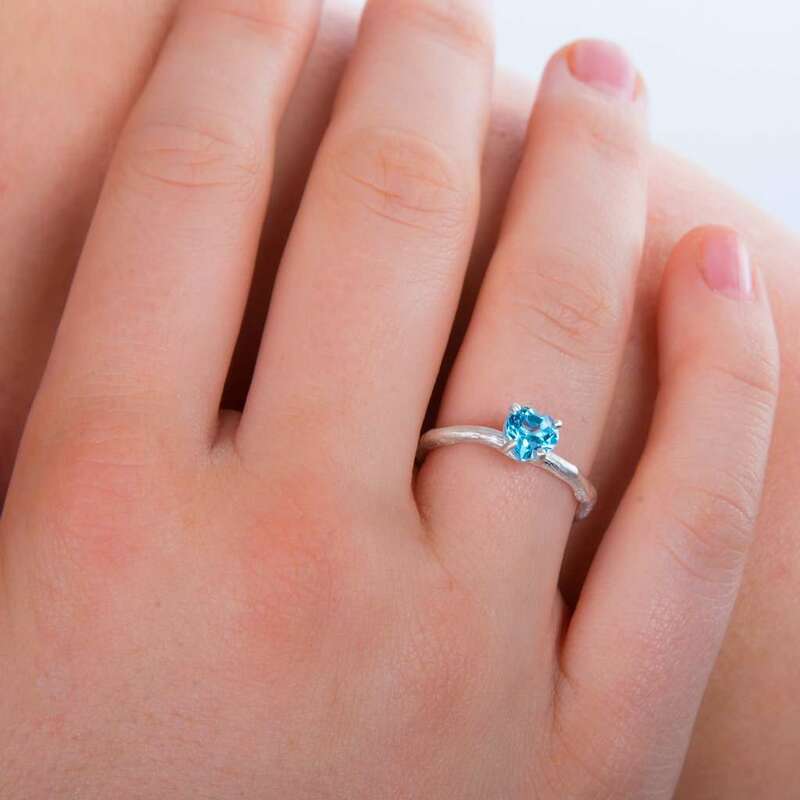 "Today we have promised each other to be bound in love forever. We are truly blessed to share the news with you. This beautiful day will be made more special with the love and support of our family of fans & well-wishers. Thank you for being such an important part of our journey", the couples' Twitter accounts notified us of the wedding through the message quoted above. Yes, it has happened! 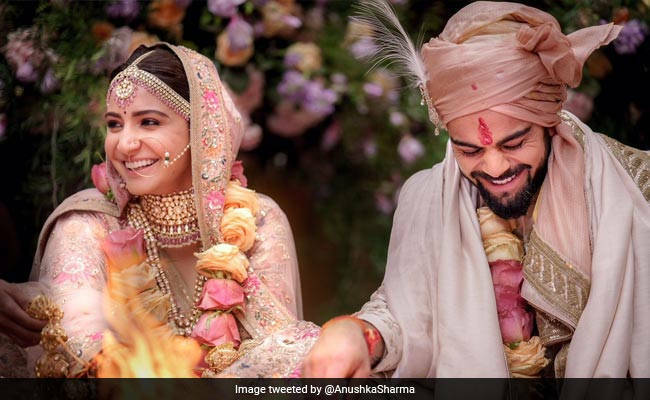 Virat and Anushka have taken their nuptial vows and bonded themselves with each other in a holy matrimony. The wedding of the year was a ceremony performed in secrecy. 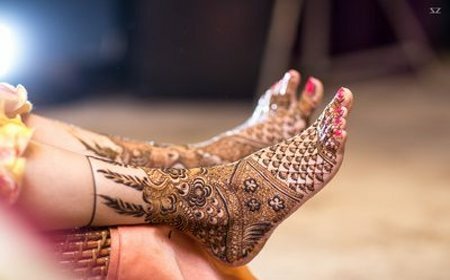 The dream wedding and the mehndi rasam took place in a breathtakingly gorgeous resort in Borgo Finocchieto, Tuscany, Italy. The wedding took place on the 11th of December after which the celebrated couple partied with friends in an after party. 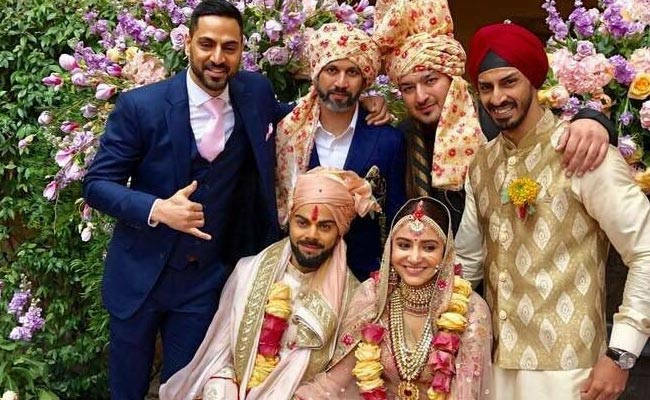 A team of wedding planners headed by another couple namely; Devika Narain and Joseph Radhik helped Virushka pull off such a big event in such secrecy. 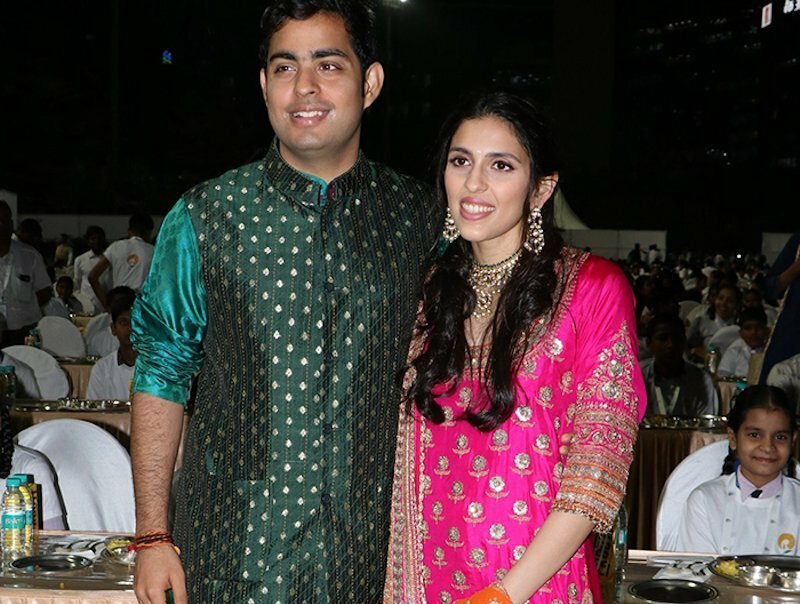 The couple got engaged last year in November when both were spotted together in an Uttarakhand Temple. The guest list for the wedding was restricted to family only and it was a strict restriction as the couple wanted their ceremony to be a private affair. 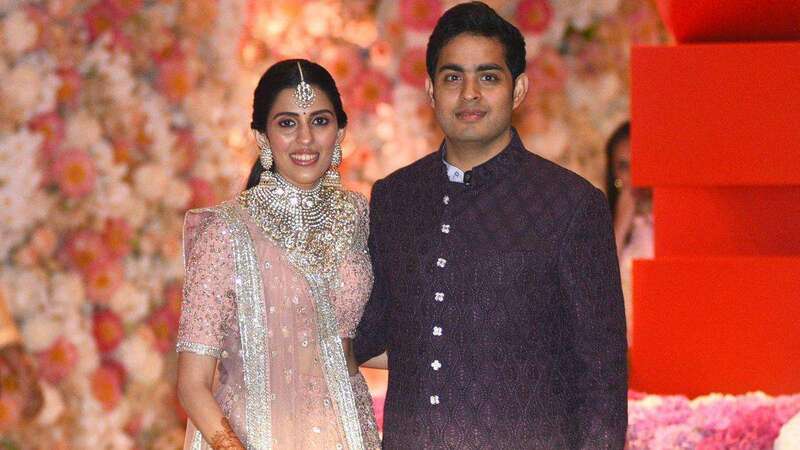 If it were not for the tracking of the pundit ji responsible for the wedding and childhood coach of the famed cricketer, we would not have any idea about the couple's dream wedding. The wedding was supposed to be a private affair as repeatedly stated by the couple. 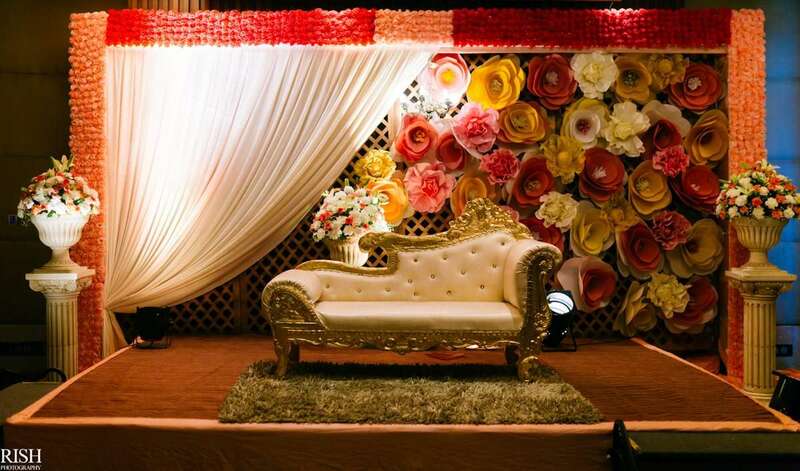 Hence the location of the ceremony was set in the beautiful and distant country of Italy. The possibility of paparazzi nearing the event seemed even more distant with the additional security and secrecy. 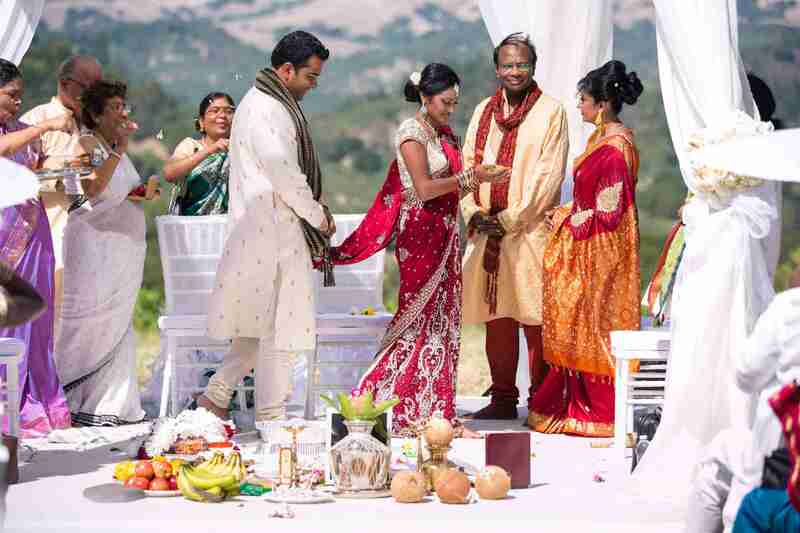 The ceremony was a scene straight out of a big budget Bollywood movie. Designer Sabyasachi Mukherjee was responsible for Virat and Anushka's wedding wardrobe a part which he played beyond perfection. "A pale pink lehenga with Renaissance embroidery in vintage English colors embellished with silver-gold metal thread, pearls, and beads. Bridal jewelry handcrafted with syndicate uncut diamonds, pale pink spinel and baroque Japanese cultured pearls by the Sabyasachi Heritage Jewelry collection. On Virat: Ivory raw silk sherwani hand-embroidered in a vintage Benarasi pattern and signature House buttons with an old Rose silk Kota safa. 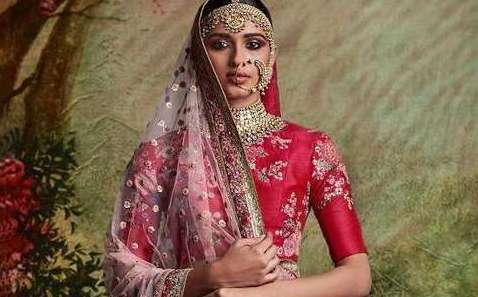 Accessories by Sabyasachi" the designer's Instagram account described bride's transcending wedding dress. 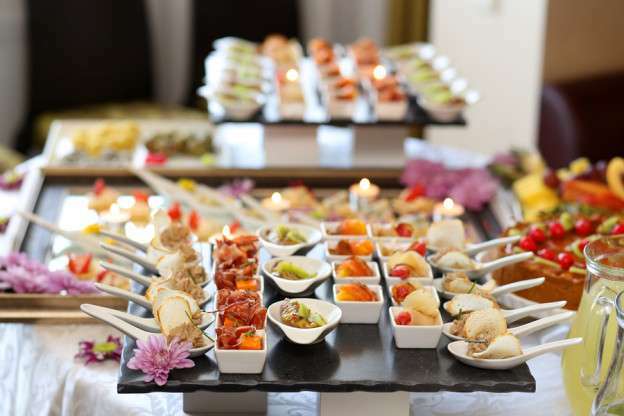 Famed chef Ritu Dalmia, owner of six restaurants with one in Milan, handled the catering responsibility in the couple's wedding. 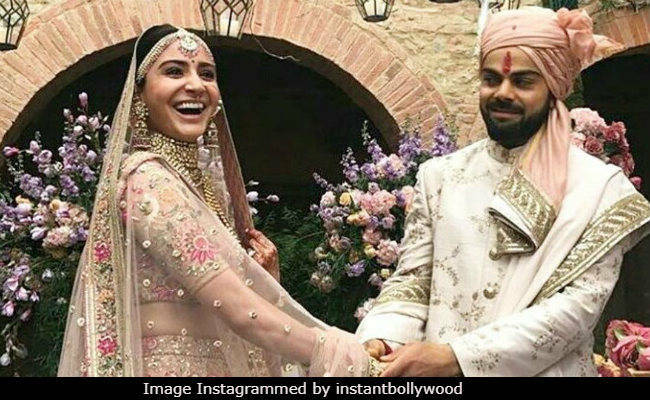 It was a special day for Jasleen Royal too as her soundtrack from the movie Phillauri, in which Anushka starred in, was played as the bride made her grand entrance in the wedding ceremony. It is ironically sweet as the song plays in the movie when Anushka's character is getting married. The wedding venue, a heritage resort in the middle of Italy, apparently costs approximately 14 lakhs for a night stay. The Borgo Finocchieto is an 800 years old restored villa and only 44 people can occupy the entire space of the ceremony. The architecture and historical sites along with the tranquil valleys make this site a delight to perceive. It is the 2nd most expensive wedding venue in the world according to the Forbes magazine. The dinner was served with a three-course meal including Tuscany's cultural dishes with a desi twist. Borgo Finocchieto is an hour drive away from Siena and Florence both of which are popular vacation points for the rich and motivated. The wedding ceremony and processions were as grand as it gets. Even though it was all a hush-hush affair done in the presence of close family and friends, it did not do much to harm the hype generated on the internet. 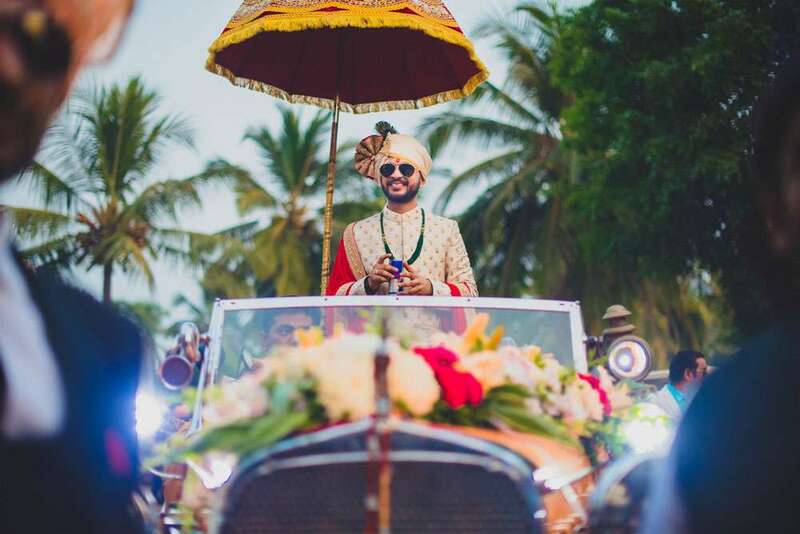 While they were doing their thing Twitter and Instagram accounts went gaga over the much-awaited wedding of the year. The wedding and party photos went viral on the internet as soon as they were uploaded. 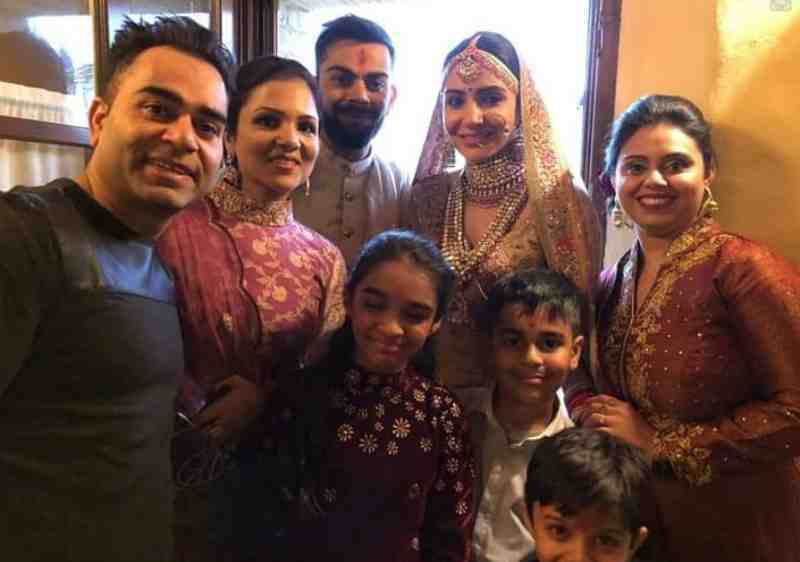 These photos and videos are enough to let anyone know what a beautiful couple Virat and Anushka are. These photos and videos will bring a smile to your face if you have followed the couple anywhere on the net because it is delightful to see this couple, filled with so much love, come together finally. 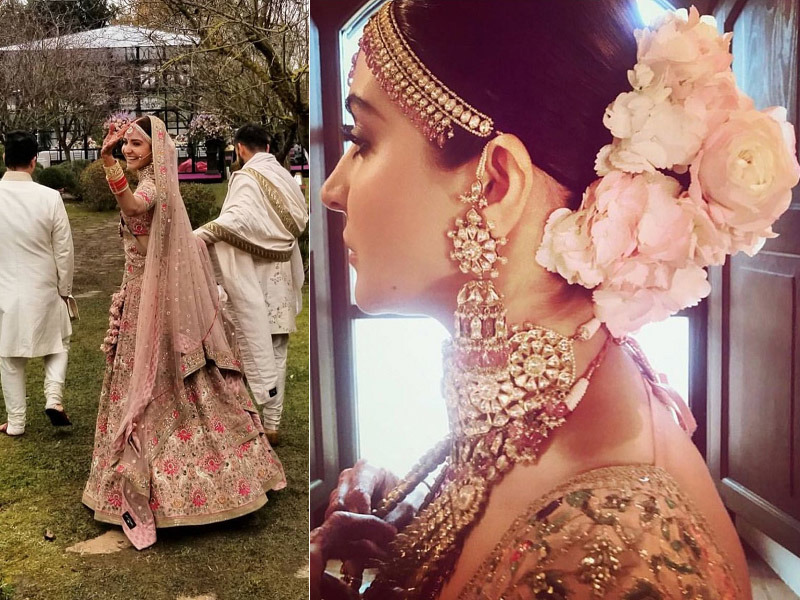 After the wedding ceremony, Anushka transformed herself from the heavily embroidered Sabyasachi lehnga into a lighter gown with a choora sitting snugly pretty on her wrists. 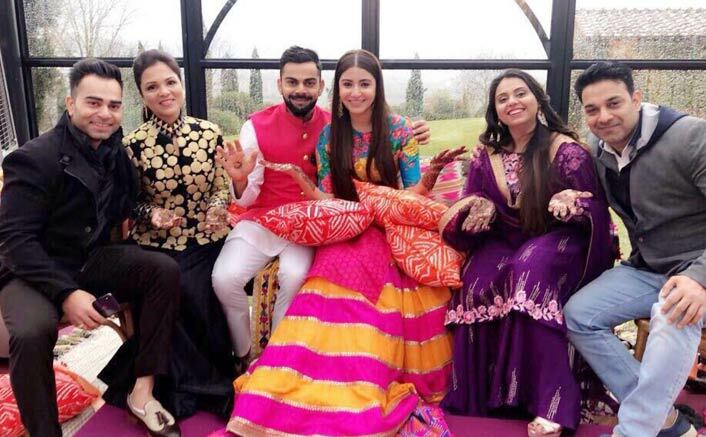 While Virat Kohli changed into a traditional Punjabi kurta pajama set. The couple then relaxed and enjoyed with friends in the after party. Virat and Anushka will arrive Indian boundaries for the reception event. There will be two reception events, first for the friends and family in Delhi and the second one in Mumbai for colleagues on the 21st and the 26th of December, respectively. Ref: All the images taken from google.